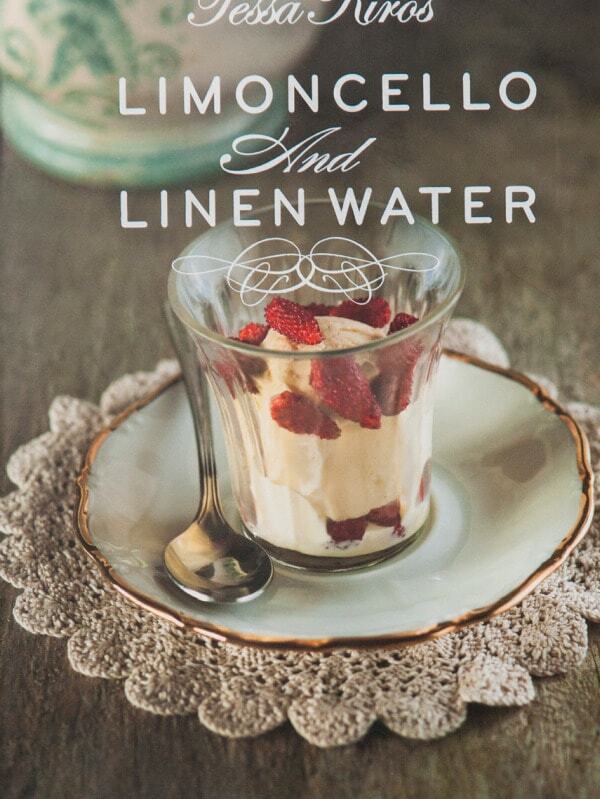 "In Limoncello and Linen water, much-loved author Tessa Kiros celebrates the heritage of Italy, the country she has chosen to call home. This whimsically feminine book is a tribute to the women in our lives - mothers, mothers-in-law, grandmothers - and the important lessons we learn from them. With accessible, delicious recipes ranging from robust family dishes to quirky cakes and old-fashioned sauces and preserves, this book is a precious heirloom for today. Key points: after more than 700,000 sales worldwide, this is Tessa's best book yet, written from the heart and celebrating the best of Italy; beautifully, quirkily styled and designed; more than 100 achievable tried and tested recipes."